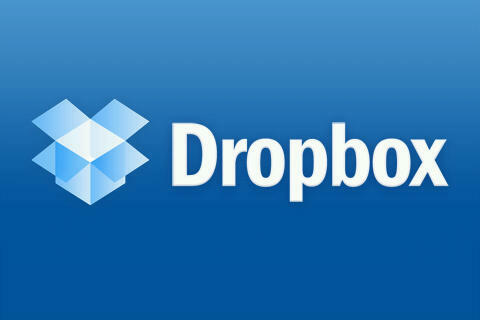 Dropbox is a Cloud service app which lets you transfer photos, videos, songs, docs, files etc to other devices. 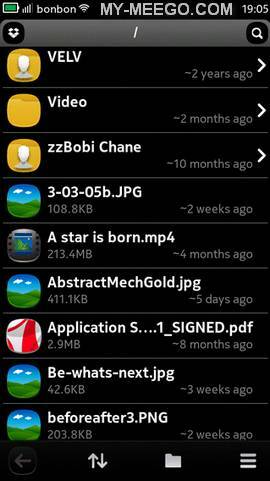 This makes sharing easy, You can transfer songs, videos, photos from your computer directly to your phone with one click. 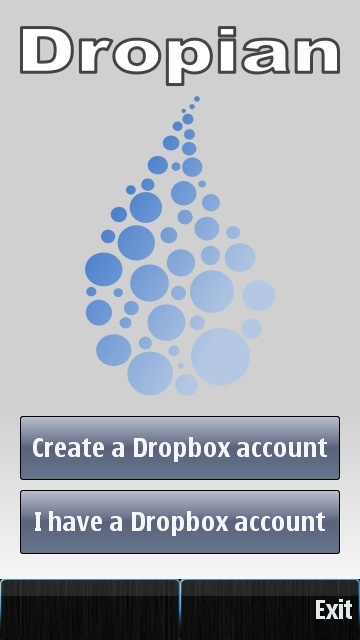 Dropbox app is not available for Nokia, But you can still use this awesome service with a client. 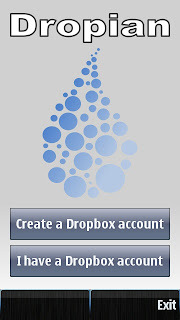 Dropian is a Dropbox client application for Symbian s60v5 and Symbian^3 devices, Dropian connects with your dropbox account and lets you use these features on your symbian phone. Dropian app is available at OVI Store for Free. 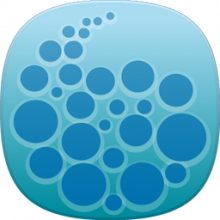 Supported devices: All nokia s60v5 and Symbian^3 devices like Nokia 5230, 5233, 5800, 5235, X6, X7, N8, C7 etc.